All applicants are required to complete an employment eligibility verification document. Additionally, applicants are required to submit to a background screening, drug & alcohol testing, and job-related physicals. 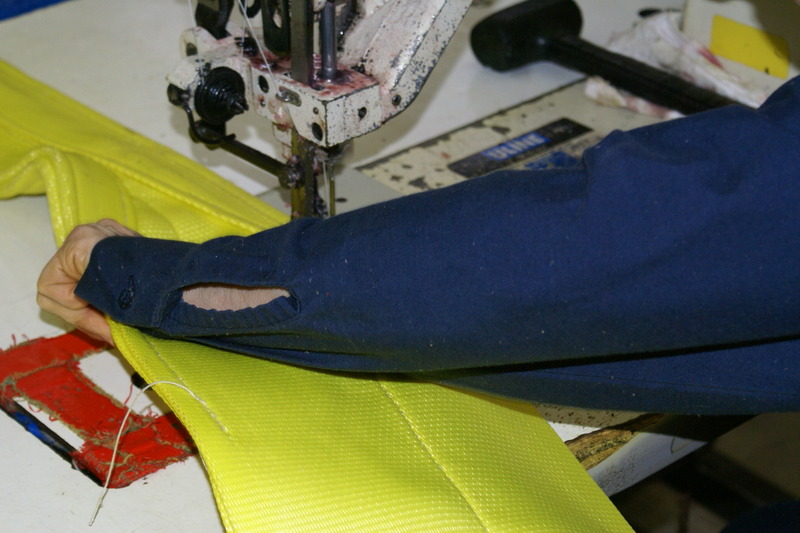 Experienced industrial sewers or sling manufacturers preferred but not required for all positions. Check back often for current openings or call our main office at 877-889-8833. Interested distributors or Tuffy Representatives should click here for more information.